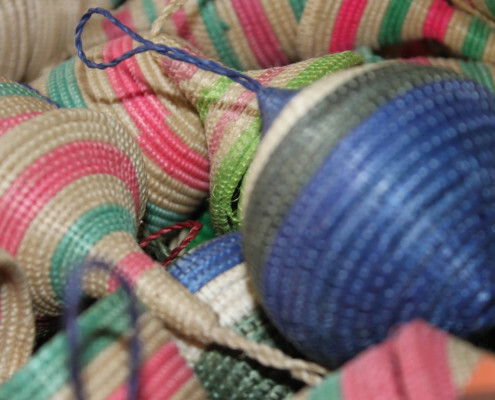 Gahaya Links |Weaving Lasting Peace from Rwanda, with love. 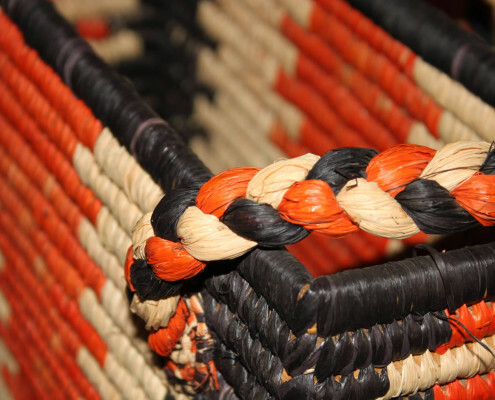 Our products are weaved in traditional, authentic Rwandan patterns and are of high quality to ensure a sustainable market for the Gahaya Links weavers. 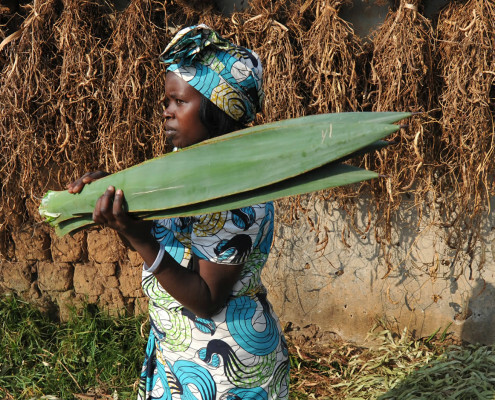 Gahaya Links has pioneered women-led economic development in Rwanda over the last twenty years. 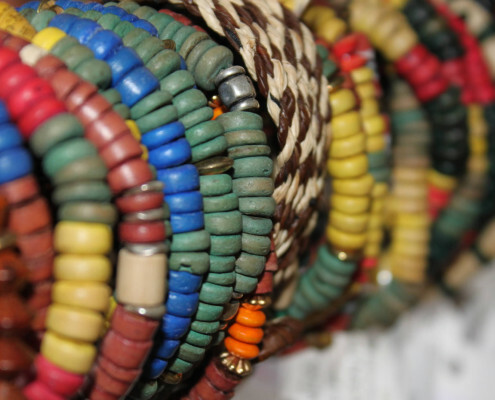 Our crafted products include beautifully woven baskets, home décor, jewelry and textiles. Welcome to Gahaya Links…from Rwanda, with love. 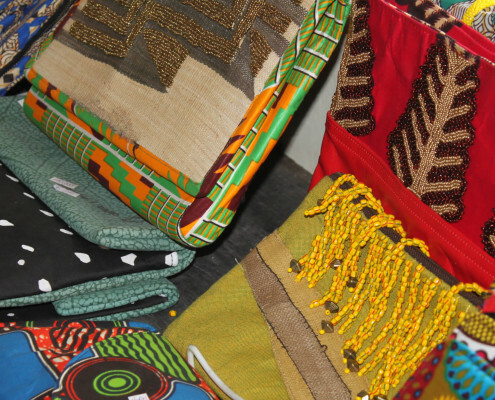 Gahaya Links is a Rwandan handicraft company dedicated to women’s economic empowerment through enterprise design. Our bespoke home decor, jewelry, and textile collections reflect the beauty and resilience in each of our weavers. Gahaya Links has pioneered women-led economic development in Rwanda over the last twenty years. What began as an opportunity for basic income generation and skills training for women has grown to produce positive multiplier effects in the lives of their children, their families, and their communities. Our weavers have achieved access to education for their children, clean water and nutritious foods for their families and secure housing for their livelihoods, helping to enrich and strengthen communities across Rwanda. Gahaya Links women are also enriching their own lives. 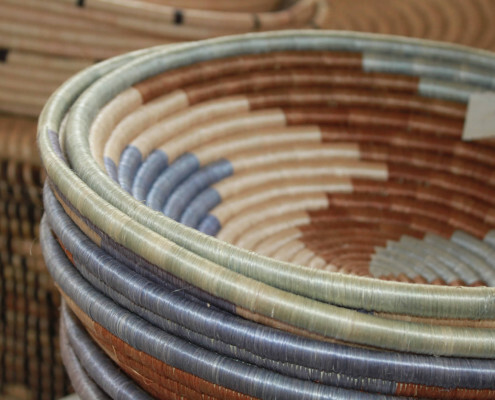 Using the power of handicrafts as a vehicle for positive change, Gahaya Links aims to lift women out of poverty by providing training in basket weaving, jewelry making and tailoring, and creating sustainable income-generating opportunities based on the heritage of Rwandan artisanship. 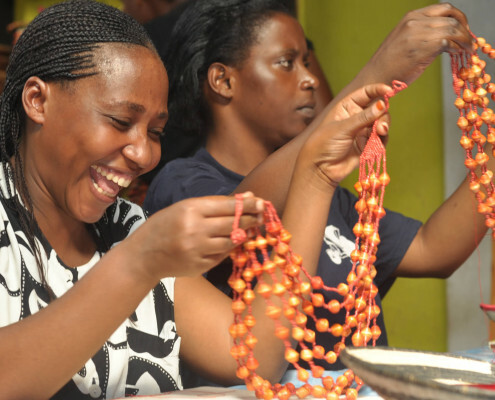 In addition to empowering women, Gahaya Links works to reinvent traditions to preserve. 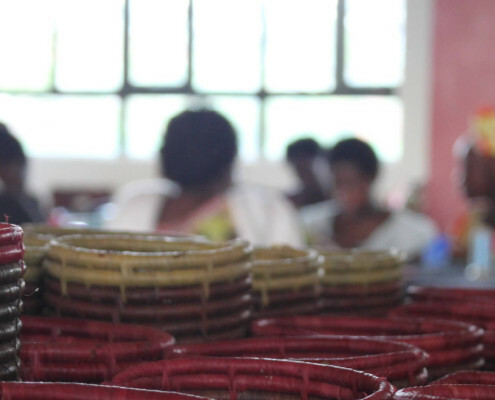 Today Gahaya Links has grown to include over 5,000 women weavers in 52 different cooperatives across Rwanda.